As the senior member of the NPR Ed team with 25 years on the education beat, here are the top stories that my expert sources and I believe will be ones to watch in 2015. 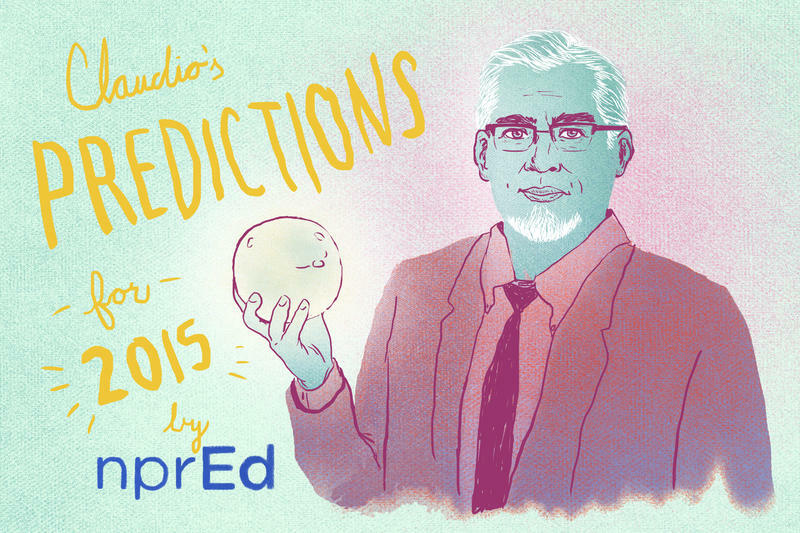 For more predictions, check out our crowdsourced list. It's late afternoon. 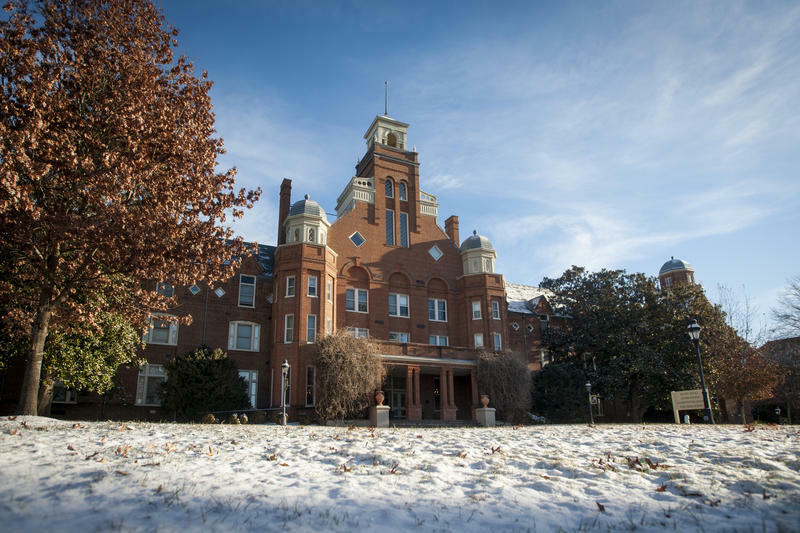 Most classes at Randolph College are done for the day but students have begun gathering in the lobby of the elegant, century-old main hall. A student taps on a piano while he and four classmates wait for their philosophy professor. After-hours sessions like these are a key feature of this small, private liberal arts college in Lynchburg, Va. It markets itself nationally as a "unique, nurturing community of learners," well worth the $45,000 a year in tuition, room and board. 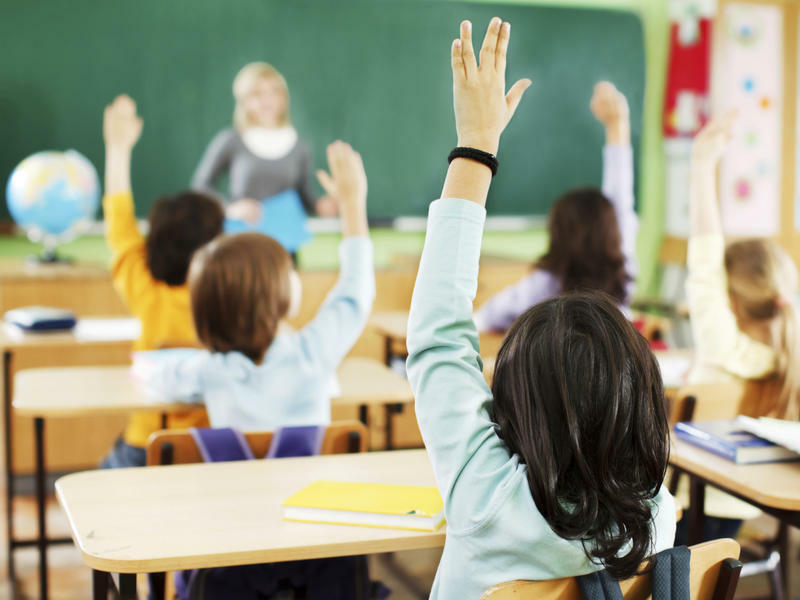 Higher education, preschool funding, the Common Core and the future of No Child Left Behind are just a few of the education policies that will be in play under the new Republican-controlled Congress. How will these things change? 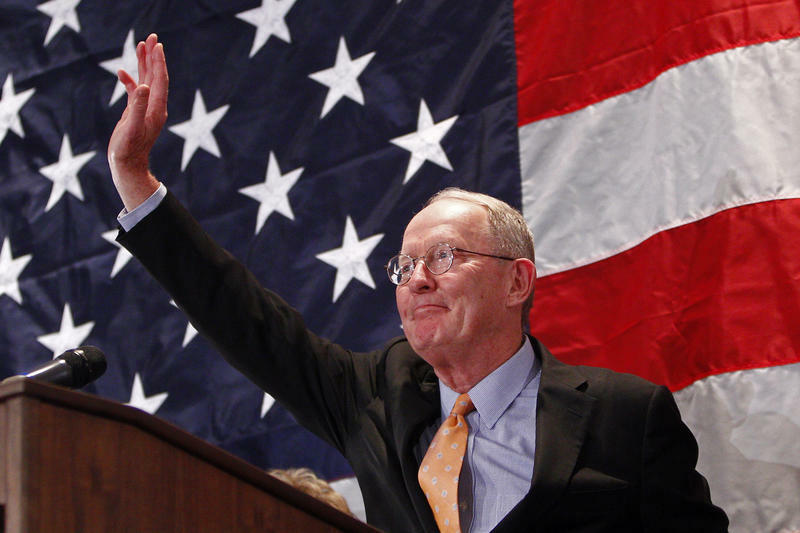 We called Sen. Lamar Alexander to ask. 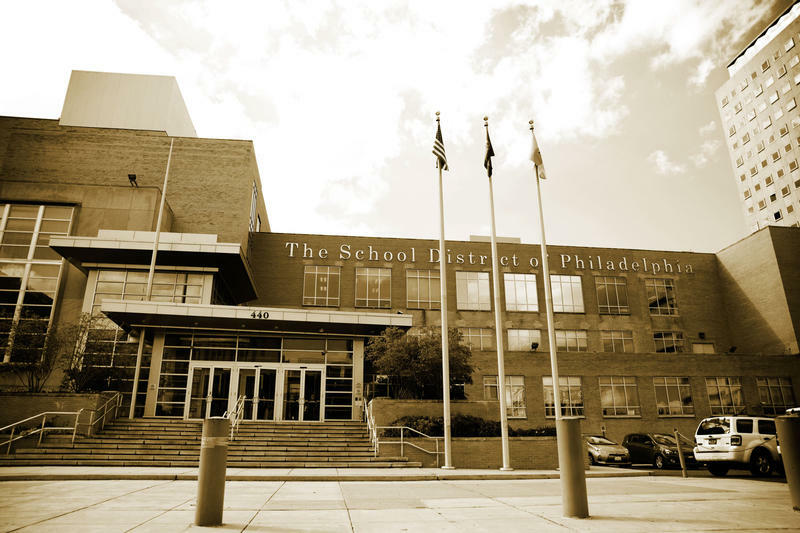 Trying to figure out why Philadelphia's public schools have been teetering on insolvency the past few years is no easy task. But let's start with some basic facts. 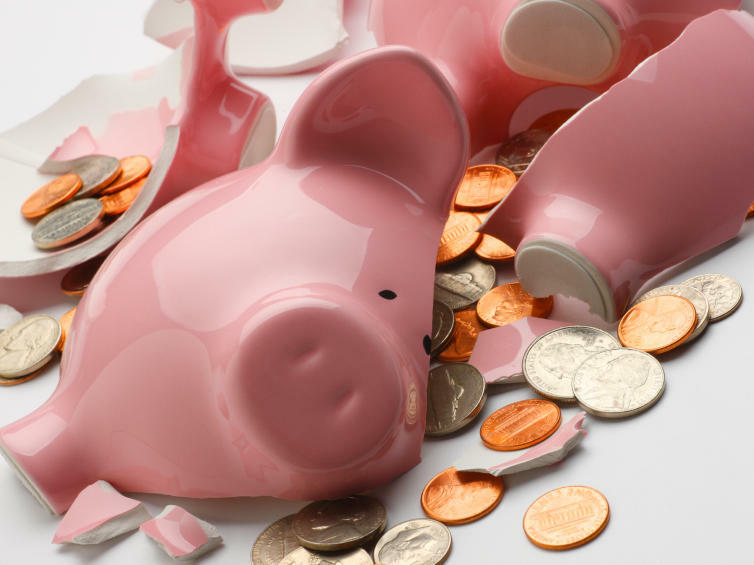 The district, the eighth largest in the nation, is entirely dependent on three sources of money: Almost half of its $2.8 billion budget comes from the city. A little over a third comes from the state. Most of the rest comes from the federal government. 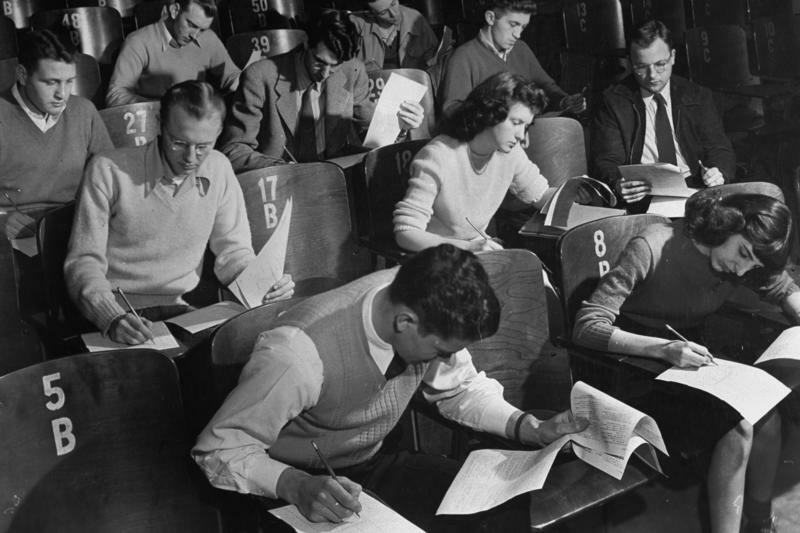 For years,Washington Monthly has been rating and ranking the nation's colleges. But for its 2014 edition, the magazine has done something new. It has put out a list of what it says are the nation's worst colleges. That is, schools with high tuition, low graduation rates and high student debt rates. For 14-year-old Yashua Cantillano, life in New Orleans is an improvement. Just three months ago, Yashua was in Tegucigalpa, Honduras, dodging gang members. He says they would drive by his school, guns visible, threatening to kill him, his younger brother — Yashua's whole family. "We'd hide all day," Yashua says, "and that kept us from going to school." After crossing the U.S. border illegally, he came to New Orleans and ultimately enrolled at Carver Prep, a small charter school on the city's east side. 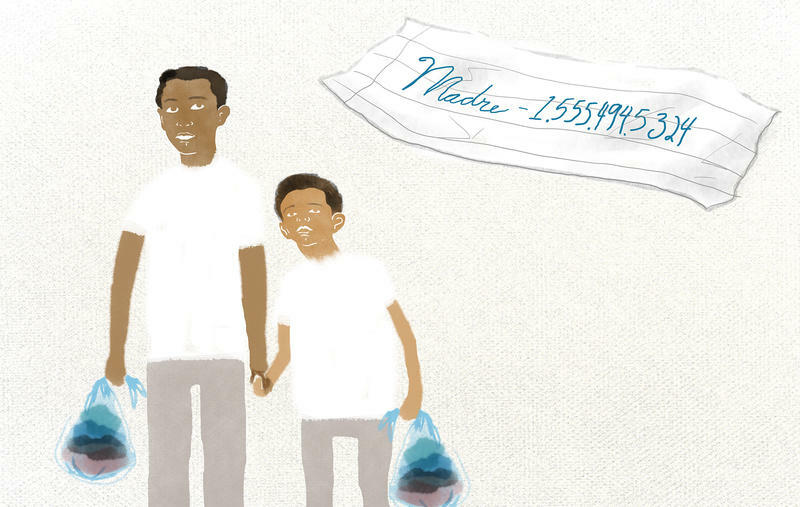 Last June, 13-year-old Yashua Cantillano and his 11-year-old brother, Alinhoel, left their uncle's home in Tegucigalpa, Honduras, with a change of clothes in plastic bags, some snacks, water and their mother's phone number scribbled on a piece of paper. Their guide and protector? Seventeen-year-old Sulmi Cantillano, their step-sister. With the help of a smuggler, or coyote, Sulmi says, they got to the Mexican border city of Reynosa about 11 miles south of McAllen, Texas. They crossed the Rio Grande and turned themselves in to the U.S. Border Patrol. 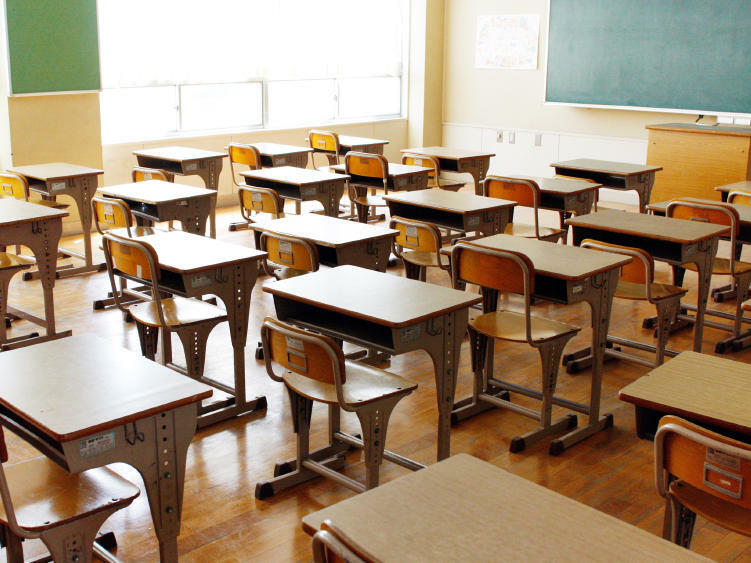 The Obama administration said Tuesday that the vast majority of the 6.5 million students with disabilities in U.S. schools today are not receiving a quality education, and that it will hold states accountable for demonstrating that those students are making progress. 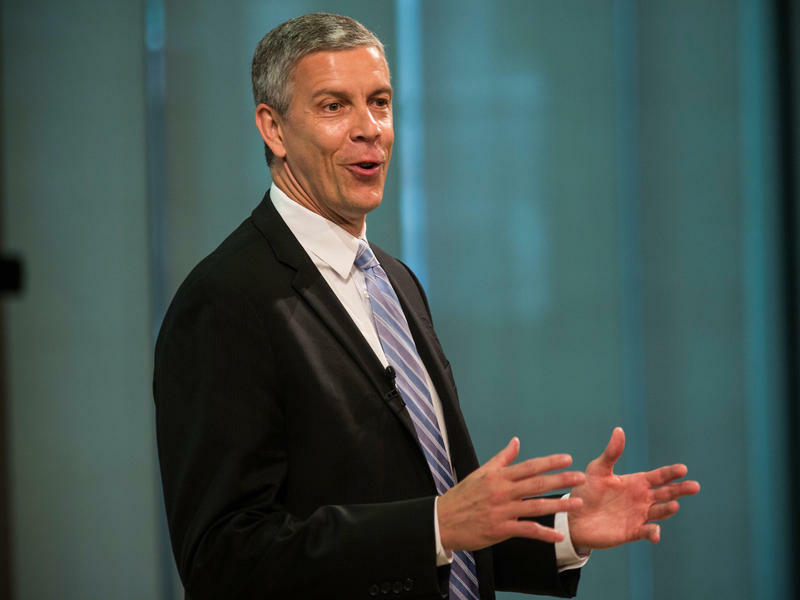 Education Secretary Arne Duncan announced what he calls "a major shift" in how the government evaluates the effectiveness of federally funded special education programs. 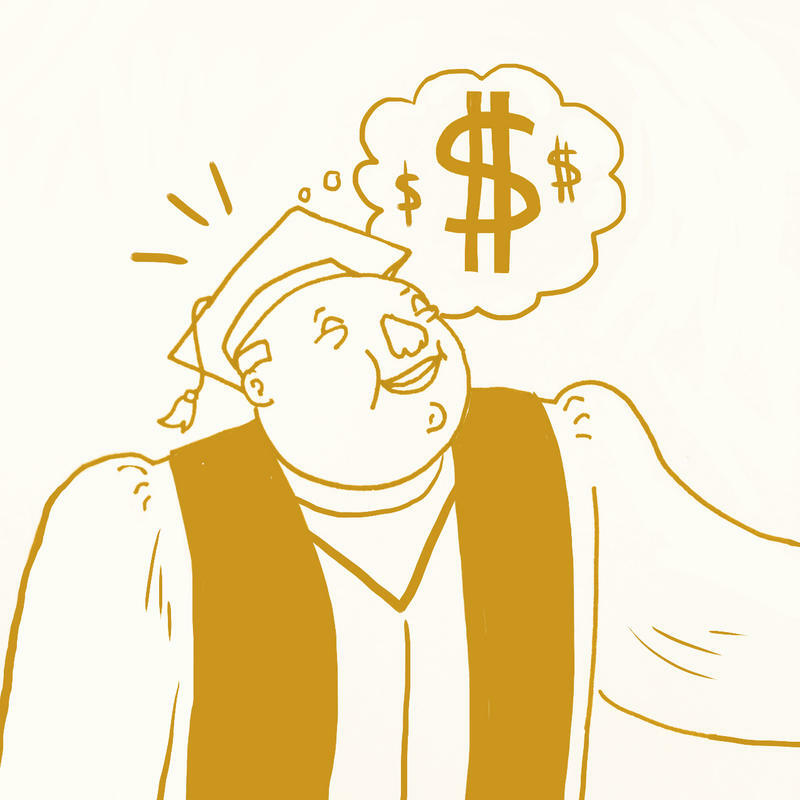 The average cost of one college year across all degree-granting intuitions in the U.S. was more than $19,000 in 2012, and we don't need to tell you what direction the price is heading. Which means lots of students are now borrowing heavily to make college work. President Obama threw some of them a lifeline earlier this week, with revisions to the government's Pay As You Earn program. 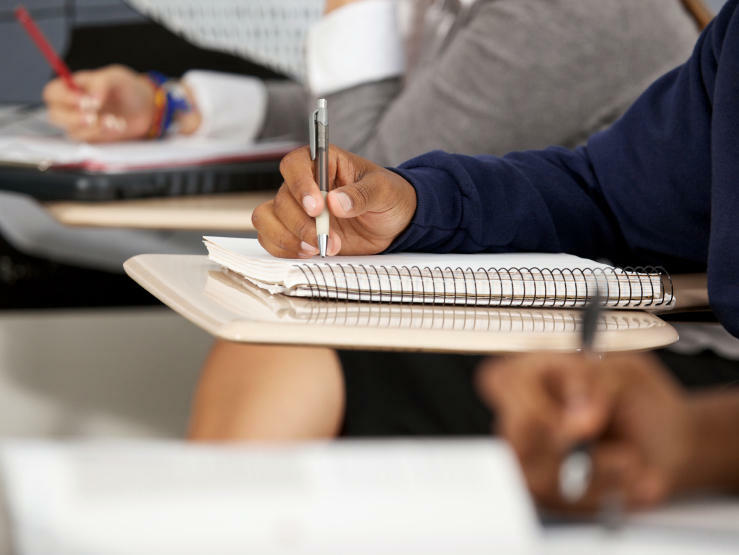 Flat, stagnant, static, those are words that the U.S. Department of Education has used to describe the latest reading and math scores for the nation's 12th graders. Many educators say quality early childhood education programs give young children a strong foundation for kindergarten and beyond. 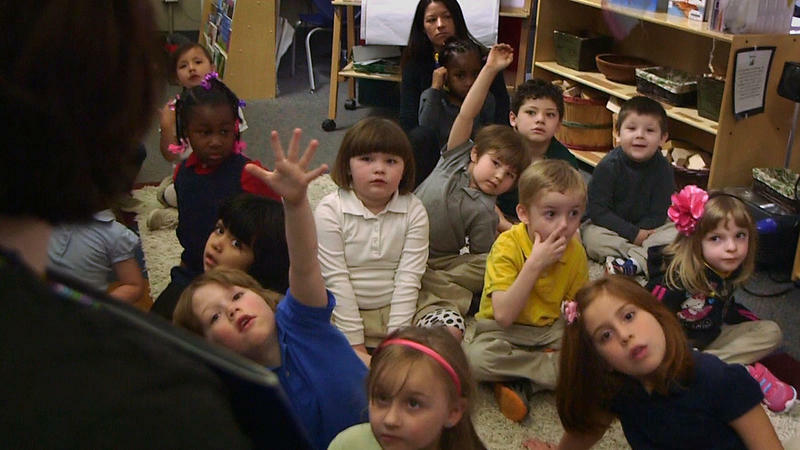 But what does a high-quality preschool program look like? Early childhood education researchers point to Tulsa, Okla., as a school system that gets it right. 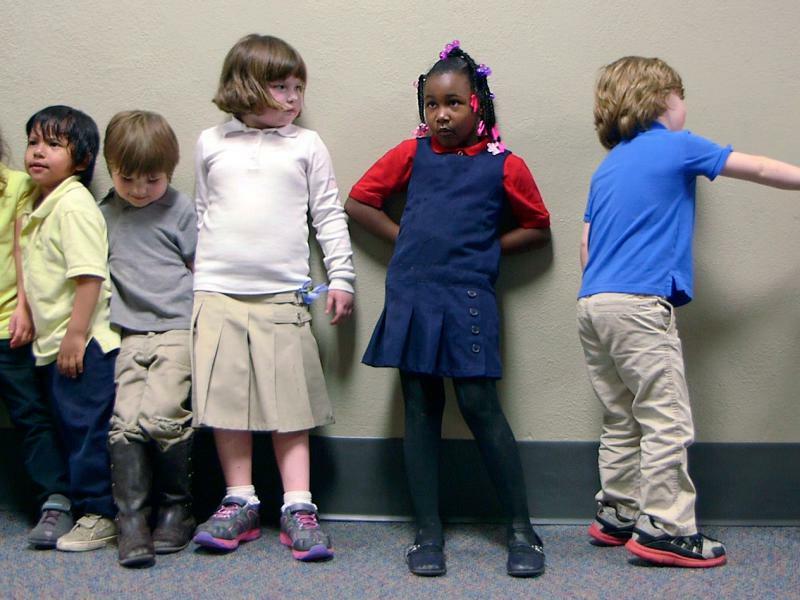 NPR's education team went to Tulsa to find out what help sets the city's preschool program apart. You can read more about what they found — and visit a Tulsa preschool classroom, here. What Exactly Is 'High-Quality' Preschool? "Research shows that one of the best investments we can make in a child's life is high-quality early education," Obama told Congress in January. The federal government spends almost $8 billion on preschool programs across the country, mostly on low income 4-year-olds. States spend billions more. But with at least 30 states planning to expand access to pre-K and President Obama promoting "preschool for all," what constitutes a quality preschool program? Mike Neal gets annoyed when he talks about politicians in his state. Just three years ago, when the Common Core State Standards for education were implemented, no one had a problem with them, says Neal, president of the Tulsa, Okla., Regional Chamber of Commerce. "It's been a really frustrating situation to the business community in Oklahoma in that we've all been on the same page, from the governor, the House, the Senate, school board members," Neal says. "They've all been behind this." 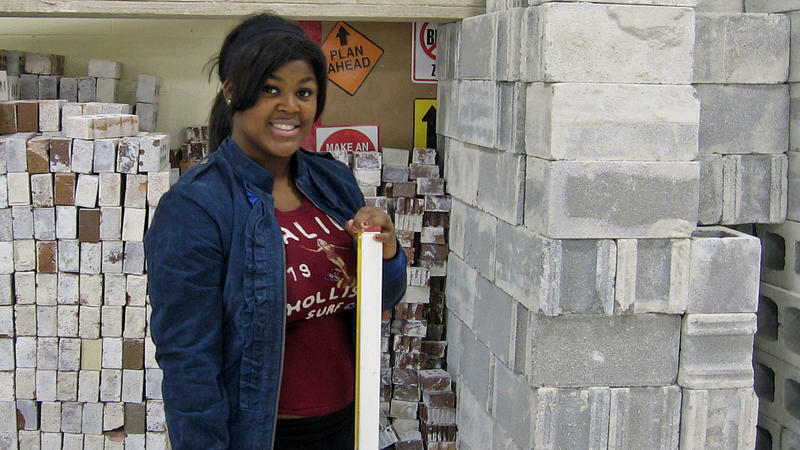 Kyrah Whatley, 17, is a bright student with pretty good grades. But the thought of spending two to four more years in a college classroom is depressing, she says. Masonry, on the other hand, intrigues her. "I'm a kinesthetic learner. ... I learn with my hands," she says. That's why Kyrah is thinking of joining the Navy as a certified mason right after she graduates from Buchtel High School in Akron, Ohio. 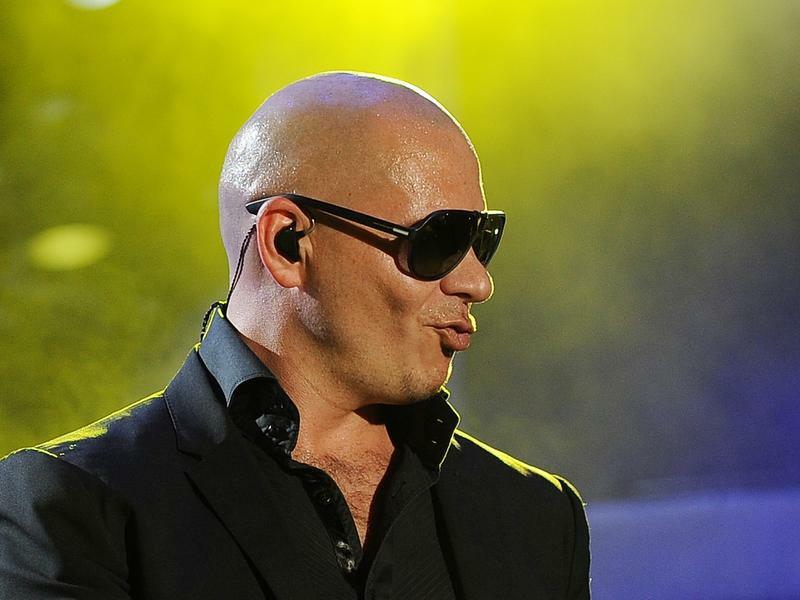 Rapper Pitbull (Armando Christian Pérez) is the latest in a long list of celebrities lending their star power to the flourishing charter school movement. 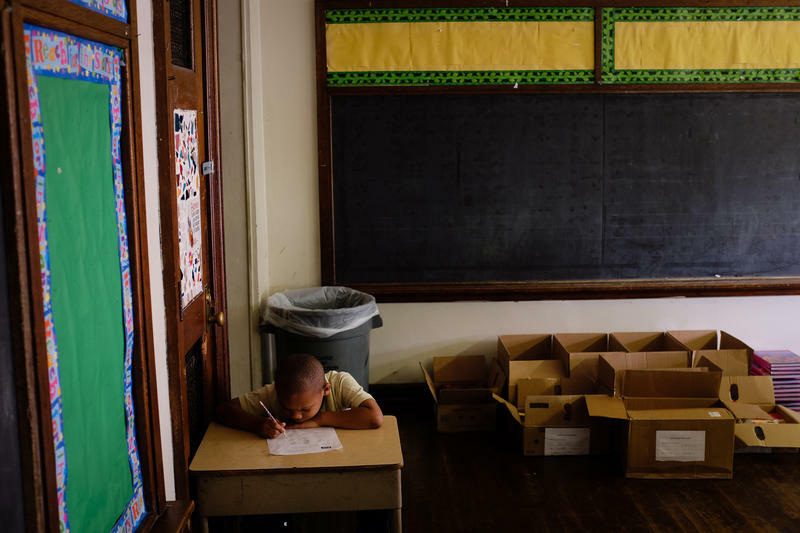 Alicia Keyes, Denzel Washington, Shakira, Oprah — all support or sponsor charter schools. The death of a long-time, part-time professor in Pittsburgh is gathering the attention of instructors nationwide. The trend of relying on part-time faculty has been in the works for decades, and Margaret Mary Vojtko's story is seen by some as a tragic byproduct. Last spring, months before her death, Vojtko showed up at a meeting between adjunct professors at Duquesne University and the union officials who had been trying to organize them. The professors are trying to organize a union affiliated with the United Steelworkers. The superintendent of the Lancaster, Pa., school district is meeting with teachers and staff at George Washington Elementary. It's the start of a new school year, and he's trying to sound upbeat about the district's finances. "We continue to lose 5 and 10 percent of budgets each year," Pedro Rivera tells them. "And our overall goal is to make those plans and stretch out dollars to not impact you, because no kids should go without. Right?"